Don’t miss out on dessert! Make sure to try Florentine’s Chocolate Dream Cake. It’s UNBELIEVABLE!! Get a FREE TRIP to our Salad Bar with any entree purchase, nightly! Gluten Free Pizza, Italian & More! 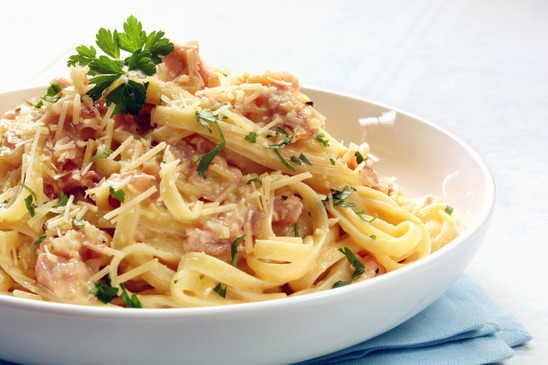 You may have never imaged you could eat at an Italian restaurant and do so Gluten Free. 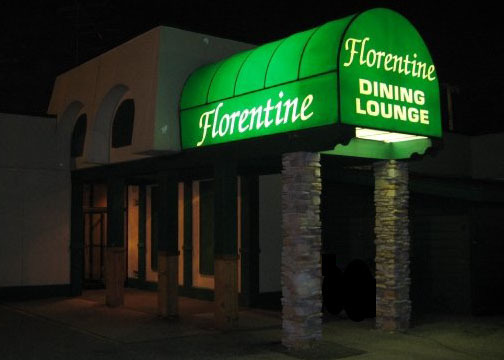 You can at Florentine Ristorante. 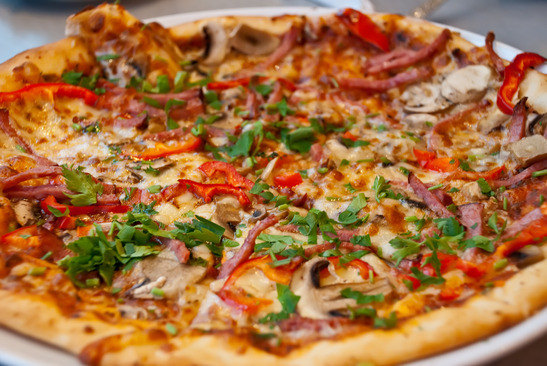 We have added a number of Gluten Free items to our menu – including pizza! 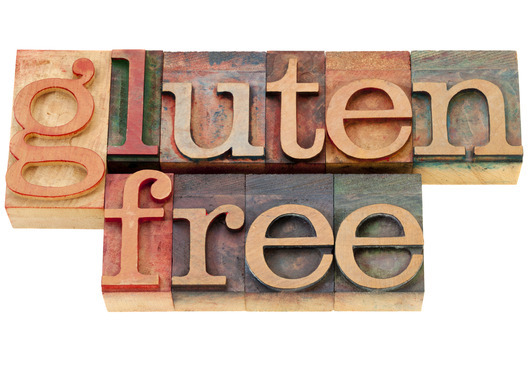 Stop in today to find out about all of our amazing gluten free items! Homemade Garlic Bread – Mmm, Mmm Good! The only garlic bread loaves in town, consistently rated the BEST GARLIC BREAD by our customers. 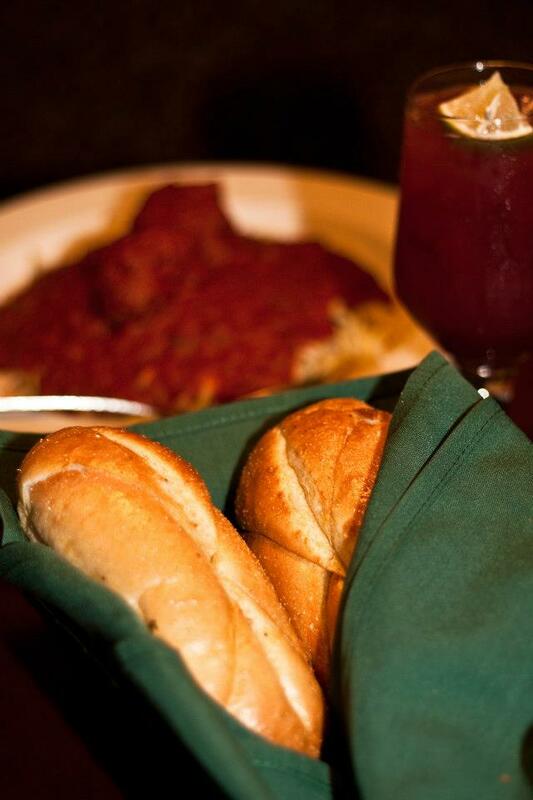 Stop in today to find out what people are talking about and why they love our garlic bread!